This is a collab between WAV and Cinema Zuid. During the summer Cinema Zuid will screen each friday a music documentary. WAV will warm things up with a soundtrack just before the screening at the Pixel café. The soundtrack will be provided by Obroni & Lom Bom Bashi. 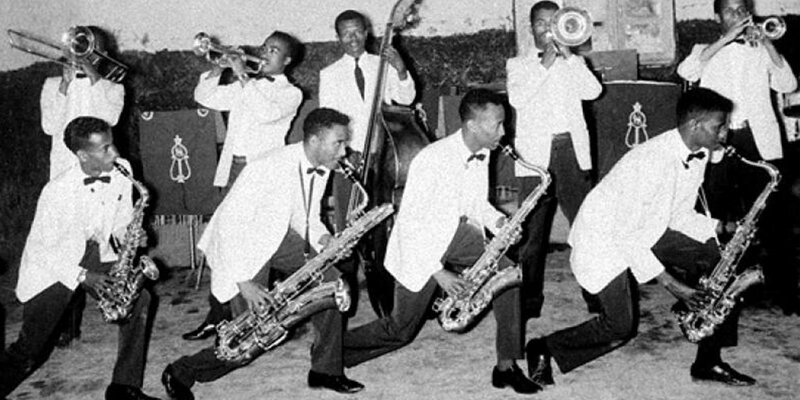 The story of forgotten Ethiopian musicians who became a considerable inspiration for free jazz and pop music nowadays.